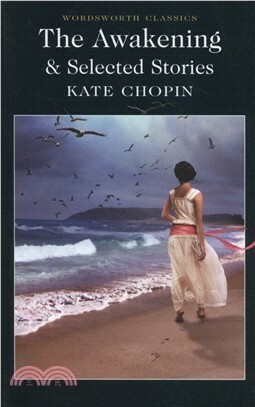 This is the first paperback edition to bring out in one volume Kate Chopin's extraordinary novel The Awakening (1899), along with the complete text of her two collections of short stories, Bayou Folk (1894) and A Night in Acadie (1897), and twelve uncollected tales. The Awakening is a strikingly modern, evocative story of self-discovery and female emancipation, set in the sensuous environment of Southern Louisiana, where the young Edna Pontellier reclaims her own individuality, refusing to be defined by her roles of wife and mother. Chopin's stories are brilliantly observed, compassionate and often humorous, alert to the foibles, weaknesses and small triumphs of her characters. Overshadowed by the relatively recent fame of The Awakening, they contain some of the best work of this remarkably original author.